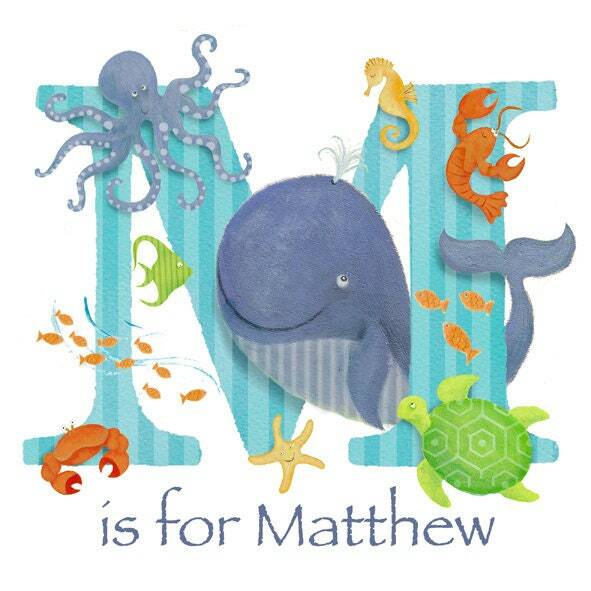 Illustrated letter / initial art print. Any letter can be illustrated. 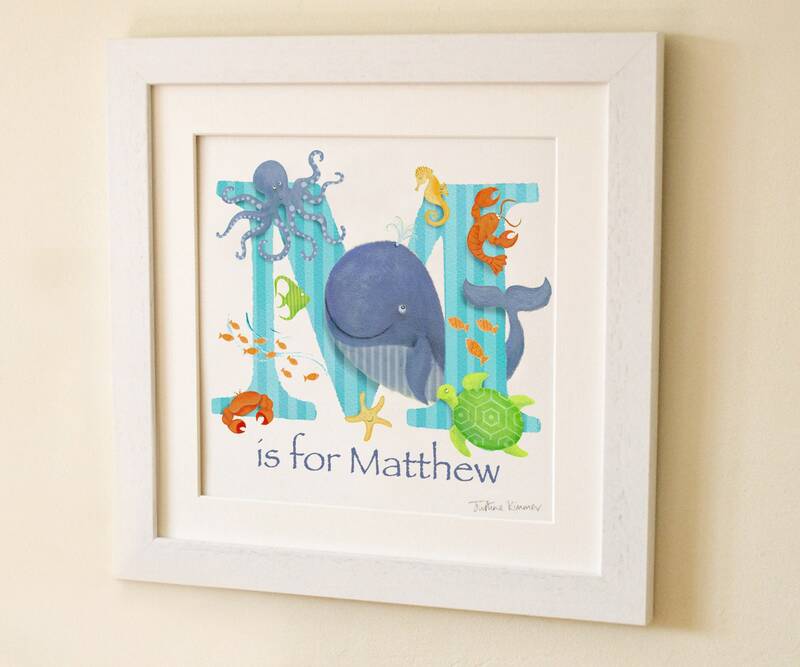 Prints can also be personalised with the child's full name, date of birth and birth weight, or a special message if preferable. Framing also available in white or oak. Frames are handmade, with solid wood and glass front. Fixings for hanging are also included. Please contact me with the letter you would like illustrated when ordering, and any personal information / special message you would like detailed along the bottom of the illustrated name.